Join John in this DF Retro/Modern mash-up! 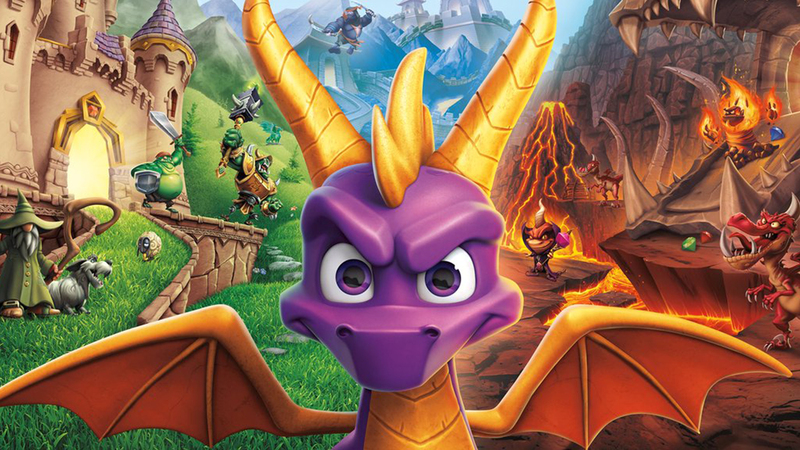 Everything you need to know about the Spyro Reignited Trilogy is in here. It's an old school PlayStation versus Xbox throw-down with some PlayStation 1 tossed in for good measure.